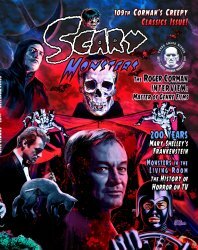 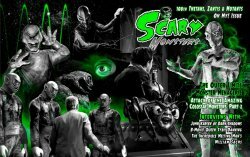 Scary Monsters magazine #109 - Corman's Creepy Classics - Regular or Exclusive Scary Monsters magazine #01 - Collector's Edition - The Beginning! 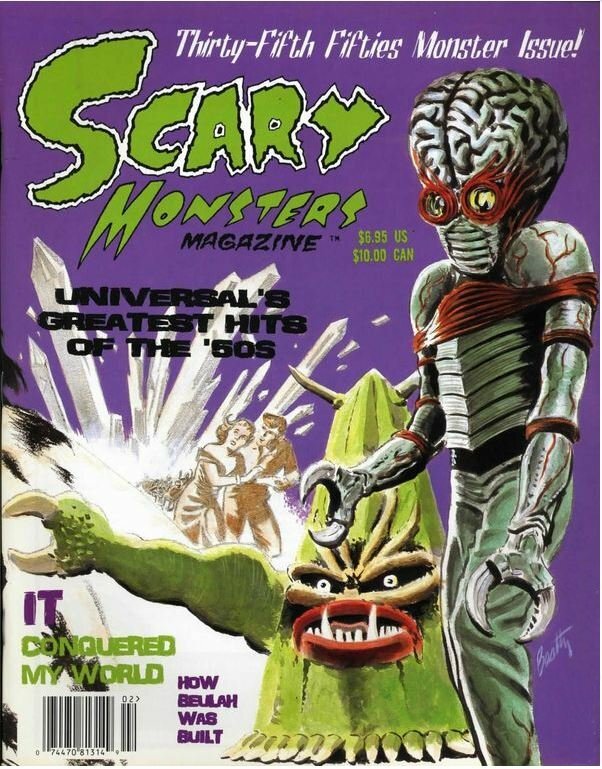 Scary Monsters magazine #108 - Outer Limits Monster Menagerie - HUGE 176 Pages! 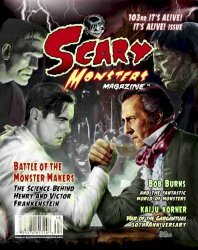 Scary Monsters magazine #04 - Frightening Fourth Issue! 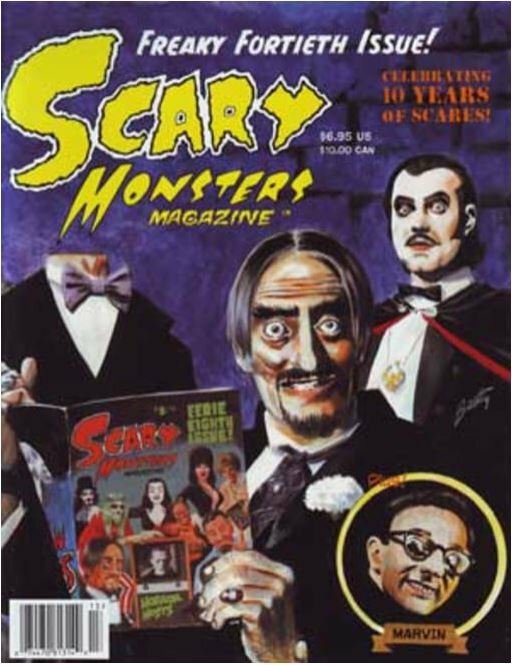 Hard to Find! 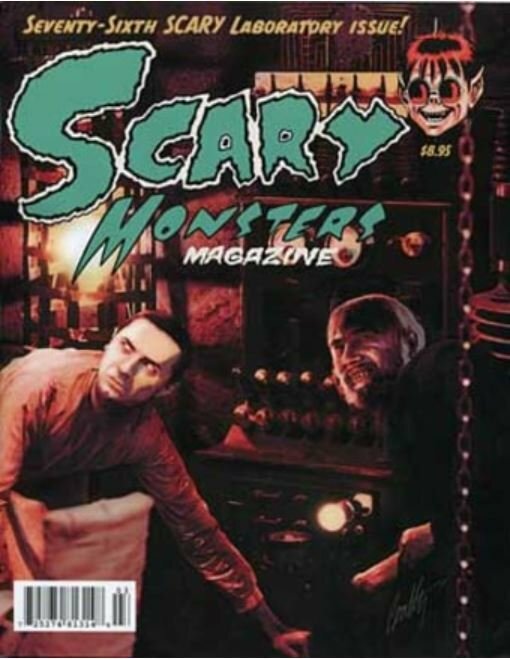 Scary Monsters magazine #76 - Seventy-Sixth SCARY Laboratory Issue! 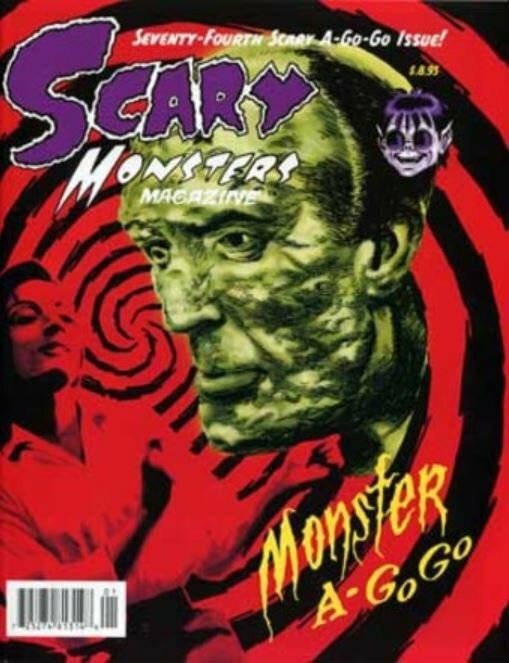 Scary Monsters magazine #74 - Seventy-Fourth Scary A-Go-Go Issue! 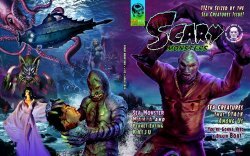 Scary Monsters magazine #70 - Scary 70th Tribute Issue from the Black Lagoon! 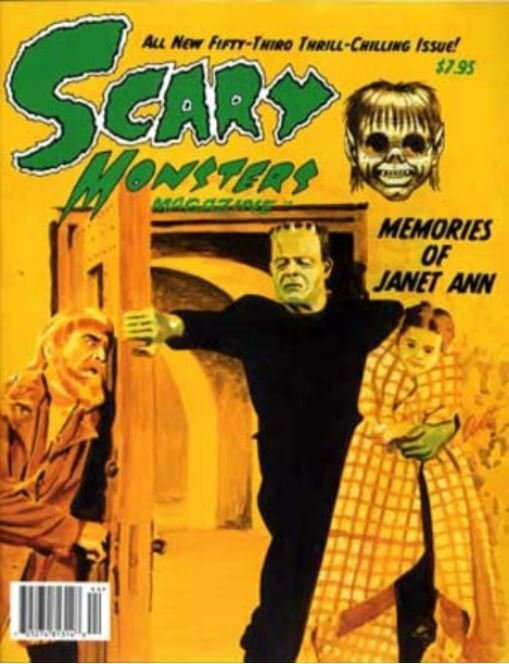 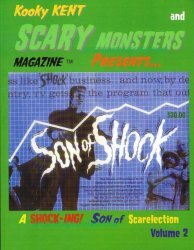 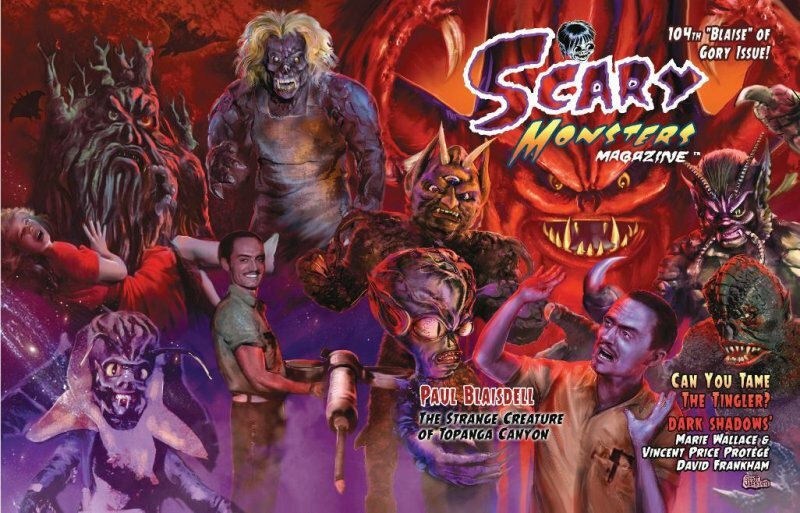 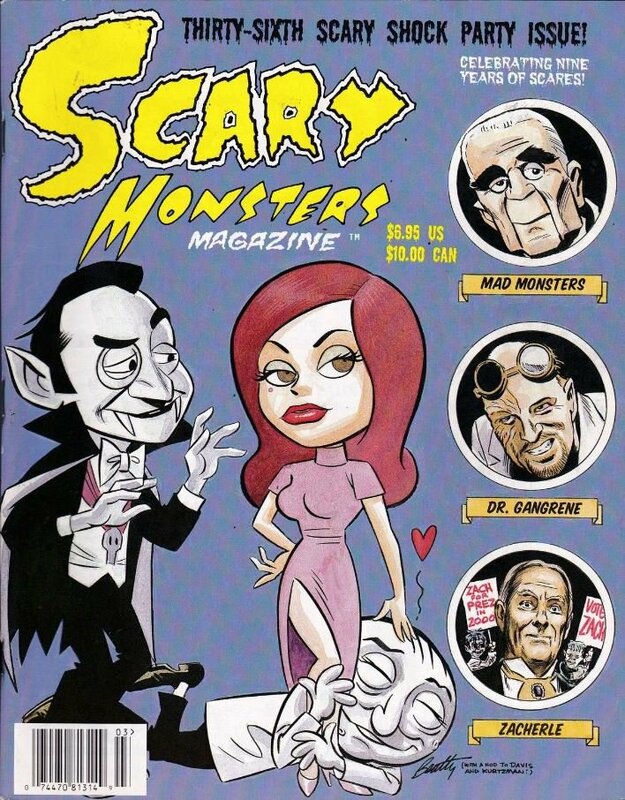 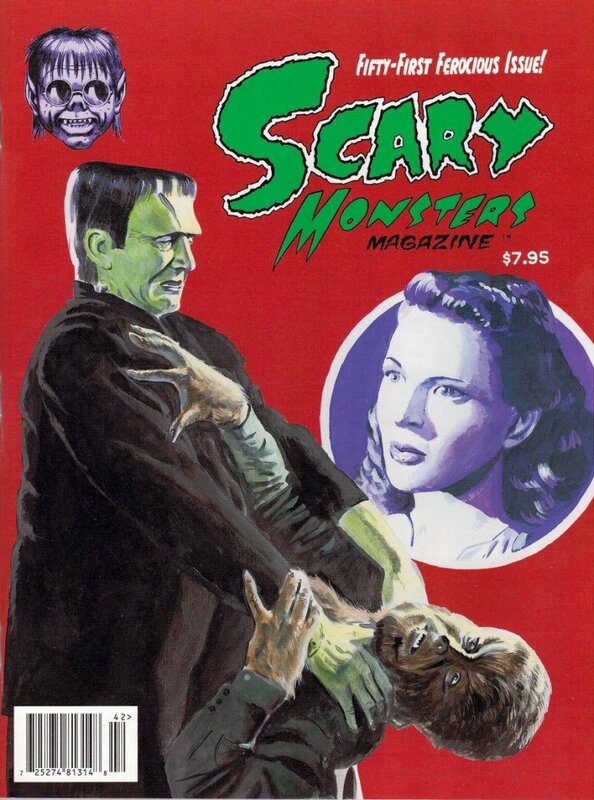 Scary Monsters magazine #71 - Seventy-First Frankenscare Issue! 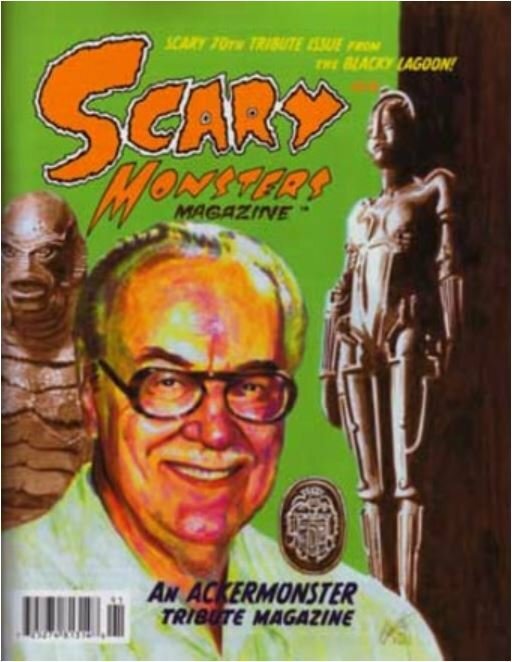 Scary Monsters magazine #68 - Sixty-Eighth Enter the Dungeon Issue! 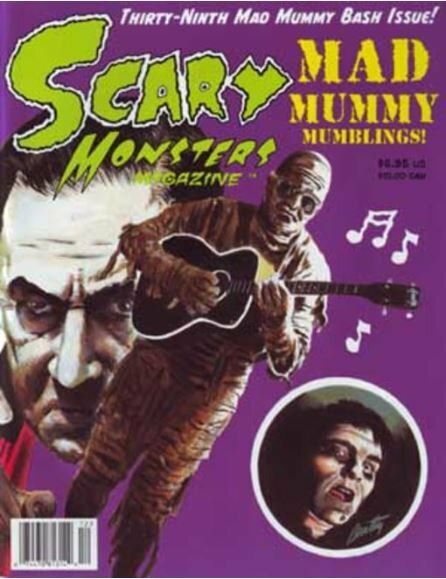 Scary Monsters magazine #67 - Sixty-Seventh Scare 'n' Roll Bash Issue! 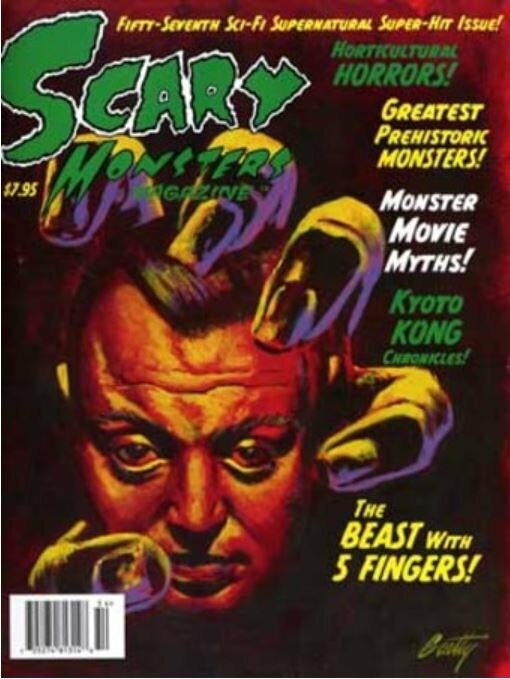 Scary Monsters magazine #58 - Scare-tastic Fifty-Eighth Eerie Encounter Issue! 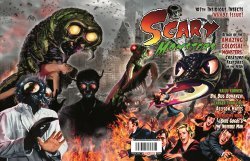 Scary Monsters magazine #57 - Fifty-Seventh Sci-Fi Supernatural Super-Hit Issue! 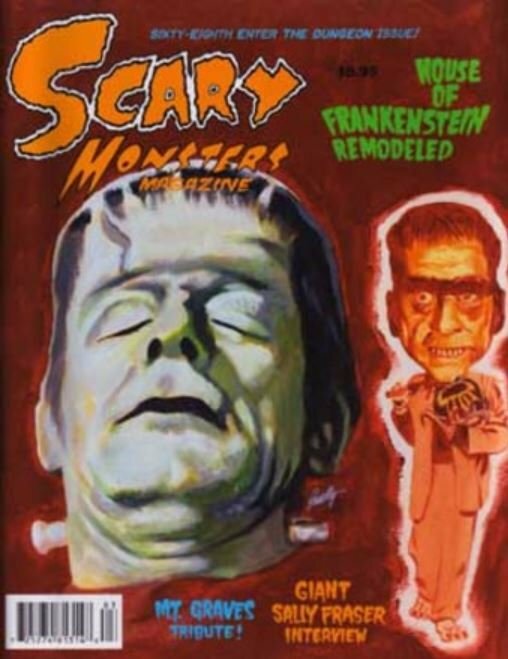 Scary Monsters magazine #54 - Fifty-Fourth Fantabulous Issue! 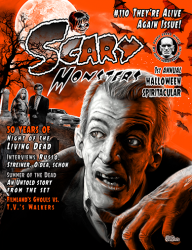 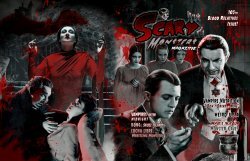 Scary Monsters magazine #53 - All New Fifty-Third Thrill-Chilling Issue! 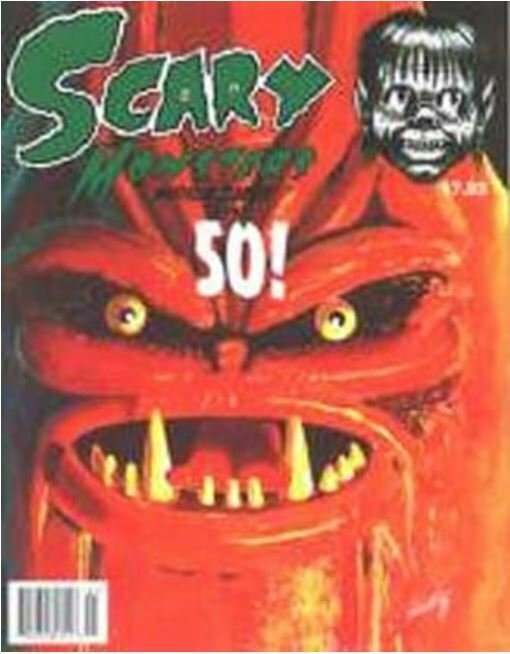 Scary Monsters magazine #51 - Fifty-First Ferocious Issue! 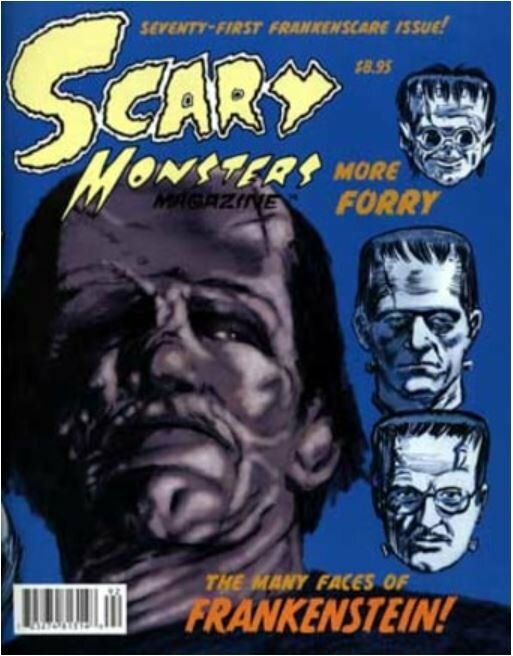 Scary Monsters magazine #50 - Fiftieth Issue! 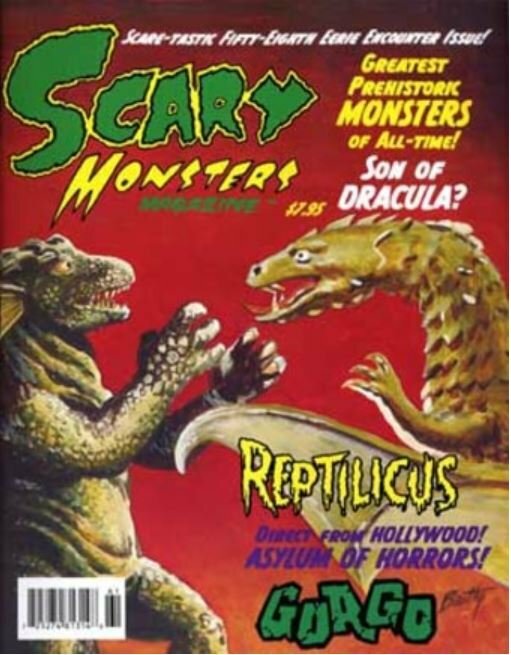 Scary Monsters magazine #49 - Forty-Ninth Nightmarish Issue! 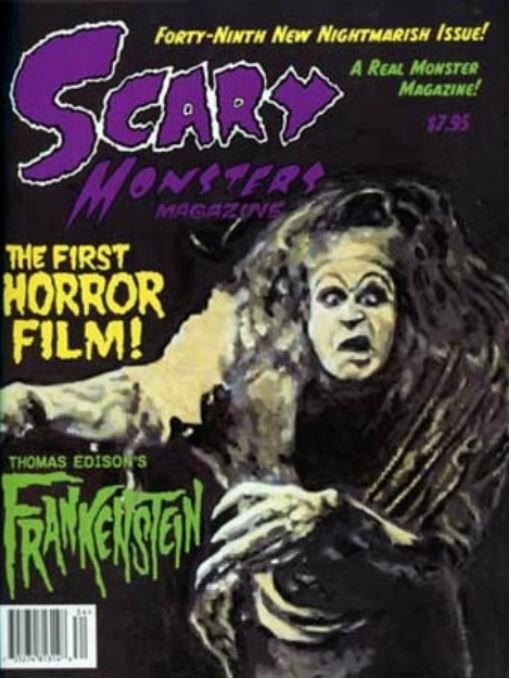 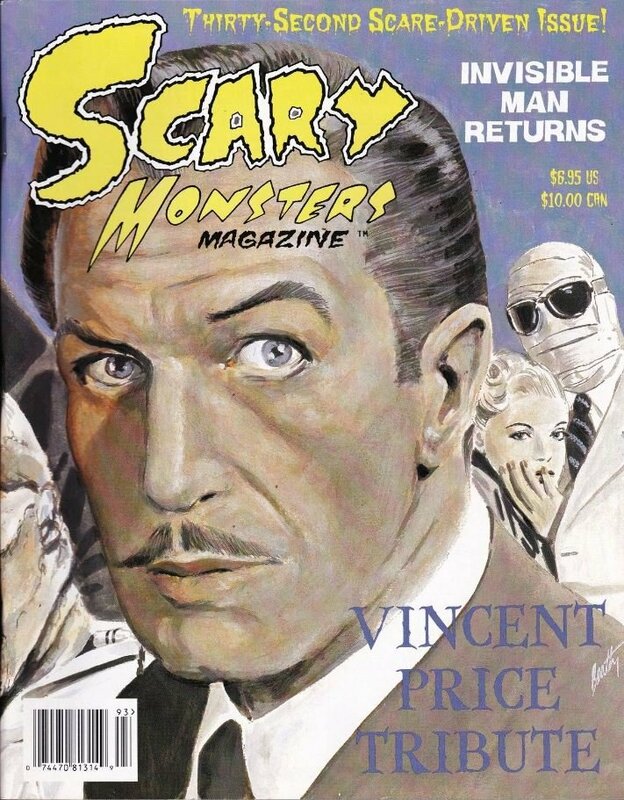 Scary Monsters magazine #48 - Frightfully Fiendish Forty-Eighth Funtastic Issue! 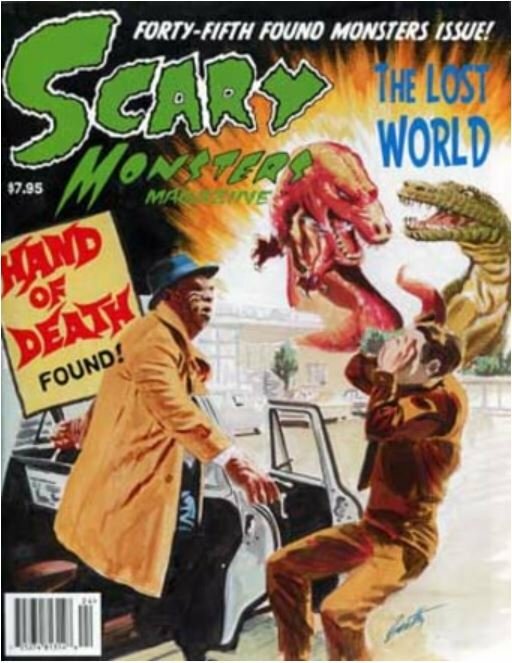 Scary Monsters magazine #45 - Forty-Fifth Found Monsters Issue! 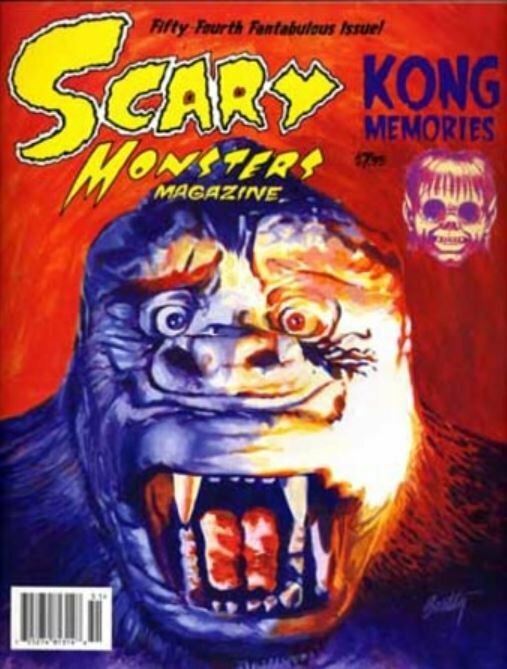 Scary Monsters magazine #44 - Forty-Fourth Forgotten Monsters Issue! 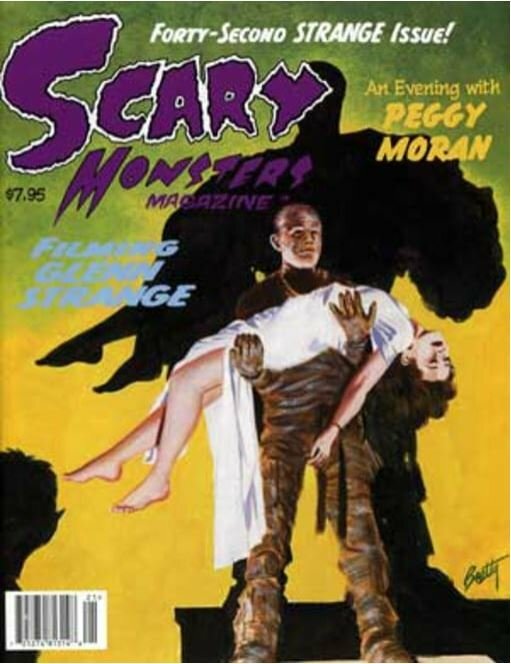 Scary Monsters magazine #42 - Forty-Second STRANGE Issue! 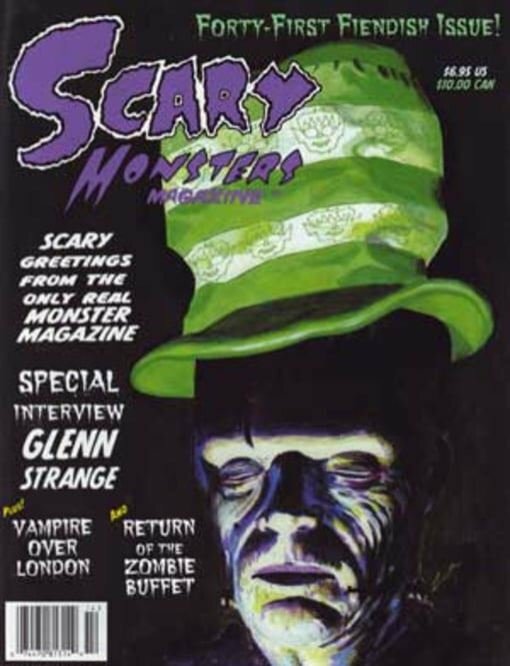 Scary Monsters magazine #41 - Forty-First Fiendish Issue! 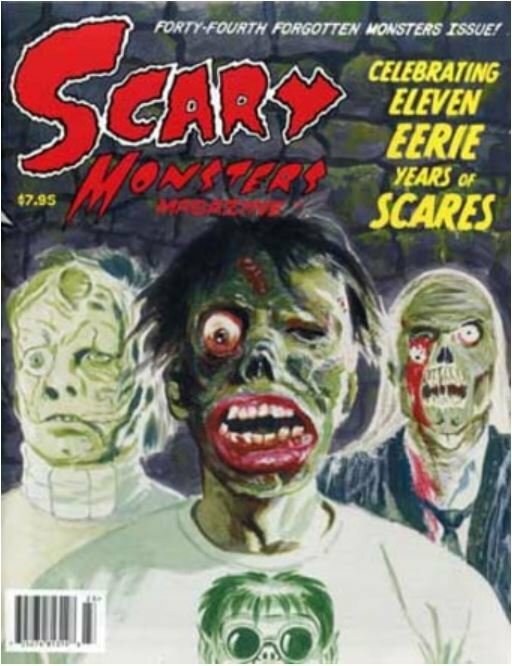 Scary Monsters magazine #40 - Freaky Fortieth Issue! 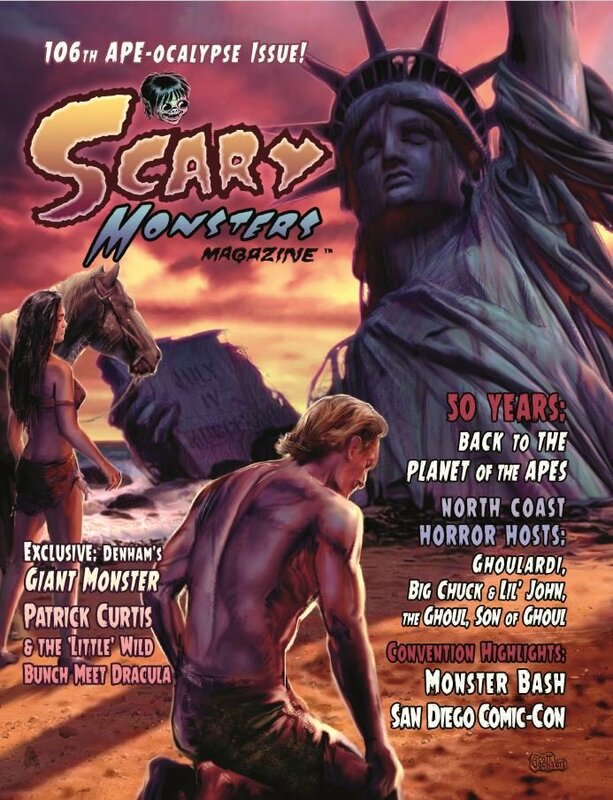 Scary Monsters magazine #39 - Thirty-Ninth Mad Mummy Bash Issue! 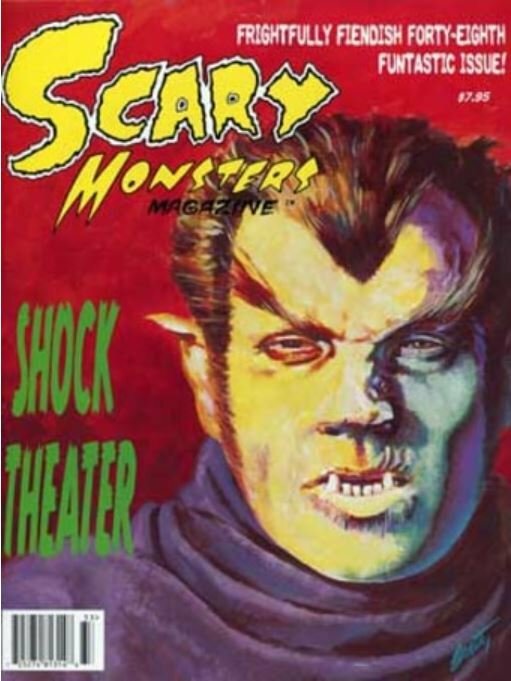 Scary Monsters magazine #36 - Thirty-Sixth Scary Shock Party Issue! 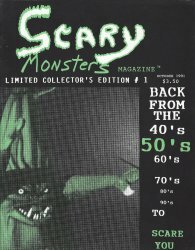 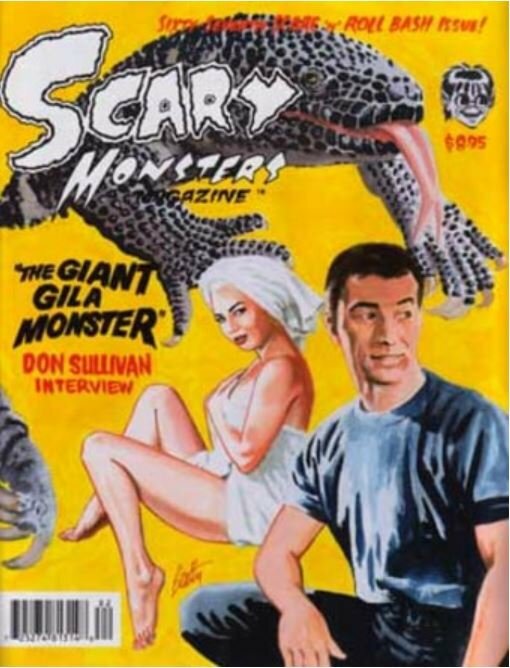 Scary Monsters magazine #35 - Thirty-Fifth Fifties Issue! 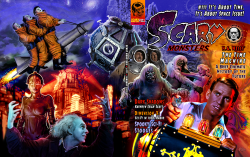 Scary Monsters magazine #32 - Thirty-Second Scare-Driven Issue!